Beautiful natural colors that will blend with most any cubbing coat. 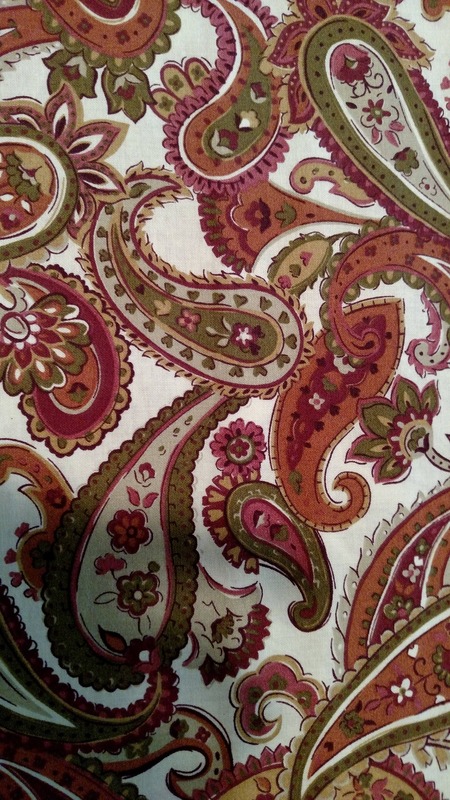 Rust, sage and cream in a lovely paisley print. Available as a 2 fold and a shaped tie at this time. Please hand wash and line dry.